It may seem just like yesterday, but it is 15 years since VolCAT began as one of the great challenges of Ocisport, which was still in its infancy. For the first few years VolCAT was made up of three stages, starting and finishing each time at a different point – with all the logistical complications that this implied in terms of assembling and disassembling the camps and the services for participants (although it did have a certain charm). 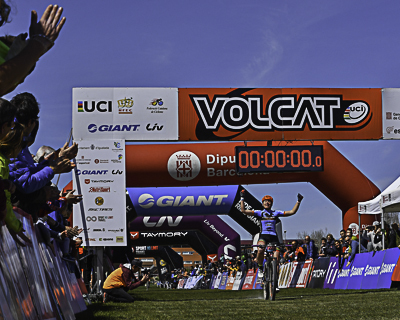 VolCAT has been held in many different places: Berga, Cardona, Calaf, Ribes de Freser, Ripoll, Copons, Solsona, Guissona, Àger, Balaguer, Coll de Nargó, Tremp, Castellolí, Manresa, Sant Llorenç de Morunys, Vilanova i la Geltrú and many more. The 2015 edition marked an important change, as it was the first year to boast UCI S2 status, having a great impact on the event’s international reach, media coverage and its ability to attract top-level competitors seeking UCI points. 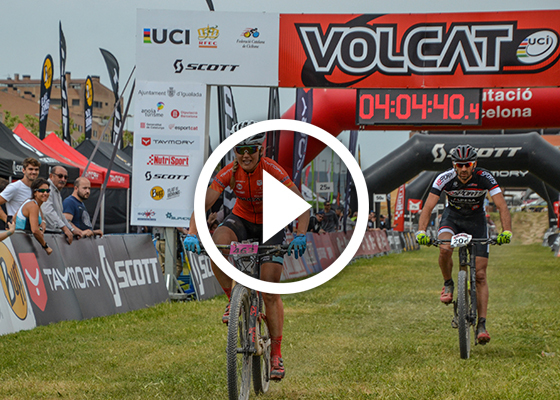 In 2016 another significant change took place: VolCAT became an event with one single base for all three days, making everything easier for riders, logistically speaking, at the same as enabling the services and activities that surround the event to be improved. 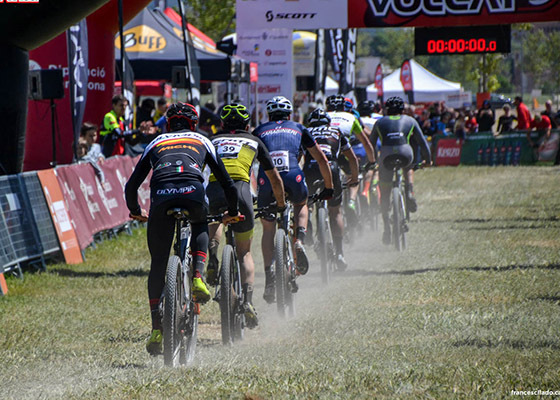 This has allowed VolCAT to become much more than just a mountain bike stage race; converting the event into a true bicycle festival for all ages held during the Easter break. VolCAT allows you to experience a truly unique and fun event. 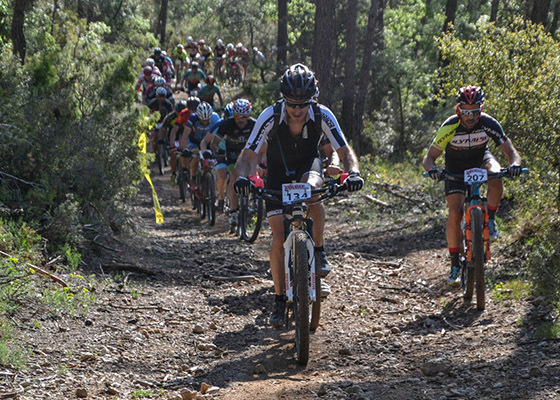 The 2017 and 2018 editions consolidated this model, and the event has gradually been growing and gaining prestige on all levels, to the point that it is now the longest mountain bike stage race on the Iberian Peninsula and one of the oldest and most prestigious in Europe. The forthcoming VolCAT 2019 is set to introduce another new feature. 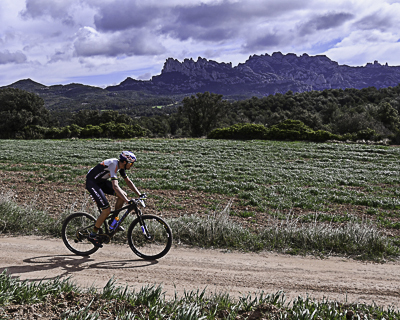 The oldest stage race in Spain is now a four-stage race, giving participants an even greater challenge. 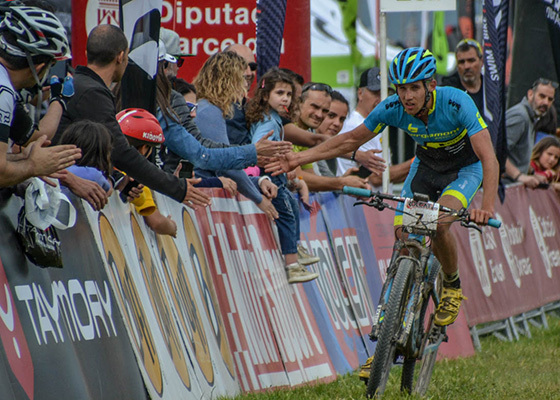 DMT has already confirmed its full team, led by Tiago Ferreira, the reigning champion of the event, and with the return of the cross-country champion of Spain, David Valero, who promises to go all out for the race. 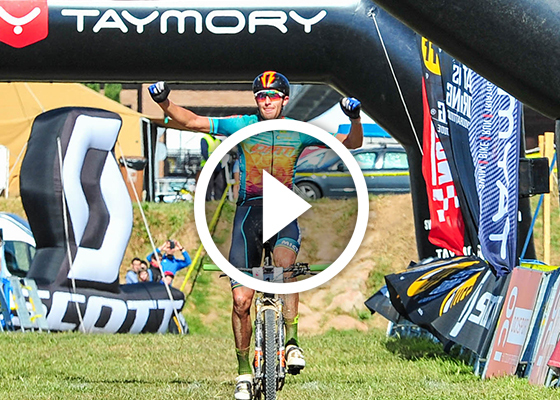 Great names from the world of mountain biking have come and left victorious on many different occasions and are just as important as those amateur cyclists who have given their all to finish VolCAT in past editions. Setting the goal of finishing a stage race full of trails and excitement is the perfect challenge for riders from over 25 countries, highlighting the event’s great routes across an ideal mountain biking terrain. A test that stands out for its excitement, great weather and perfect routes, open to all types of riders, from professionals, such as those already mentioned, to amateurs, who see the race as a challenge to be overcome. 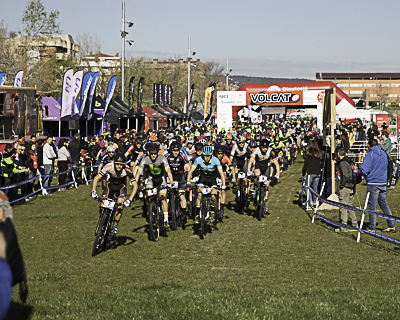 Over 1,000 bikers from all over the world will come together yet again in Igualada (Barcelona), from 18 to 21 April 2019.